When you’re planning a global marketing campaign it’s really important to get the support of local markets. By involving them from the start your marketing translations will be that much more successful, on message and engaging for overseas customers. 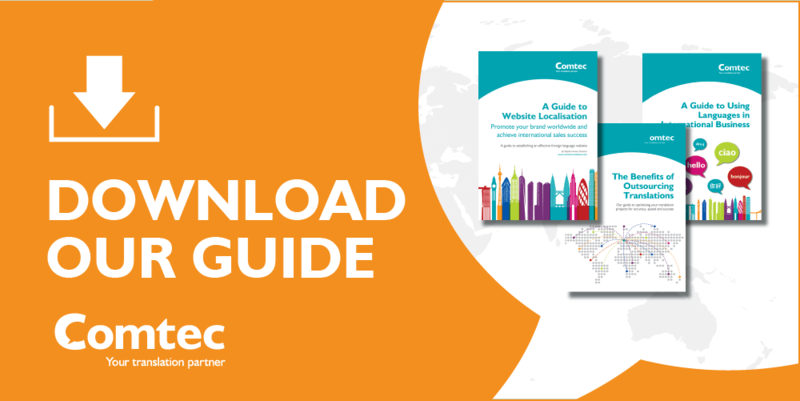 Click here to download our practical guide to translating different marketing content for future reference. We recommend that you establish a team of reviewers, covering each target market, to support you with the translation approval process before translation work begins. This way you and your translation partner will get feedback on local preferences right from the start, which will have a positive impact on the quality of the translations and speed of delivery. Getting input early in the process will over time reduce both the number of revisions being made and the time spent by reviewers approving translations, helping to ensure deadlines are met and costs don’t escalate. Marketing translations: who should be on your market review team? Ideally native-speaking members of the marketing or sales team in each country should be on the team. They’ll have an in depth understanding of the target market and the most effective way to communicate and sell to customers. They’ll also be using the finished translated content, so have a vested interest in getting it right! You may wish to appoint a permanent reviewer to cover each country, but if you have a high volume of content coming up for translation or content that’s of a high volume, you’ll likely need more than 1 reviewer for each market. If that’s the case, start off by appointing a champion in each market, someone to head up the review team and answer any market-specific questions from your translation team. The local market champion should be a trusted individual, ideally based in country, with a detailed understanding of the brand and style guidelines and preferably experience in reviewing translations. Review and approve any updates to reference materials and glossaries periodically. Depending on the scale of your project you may only need one or two people in each market to carry out reviews, but for larger projects and tight deadlines a bigger team might be needed. Top tip! 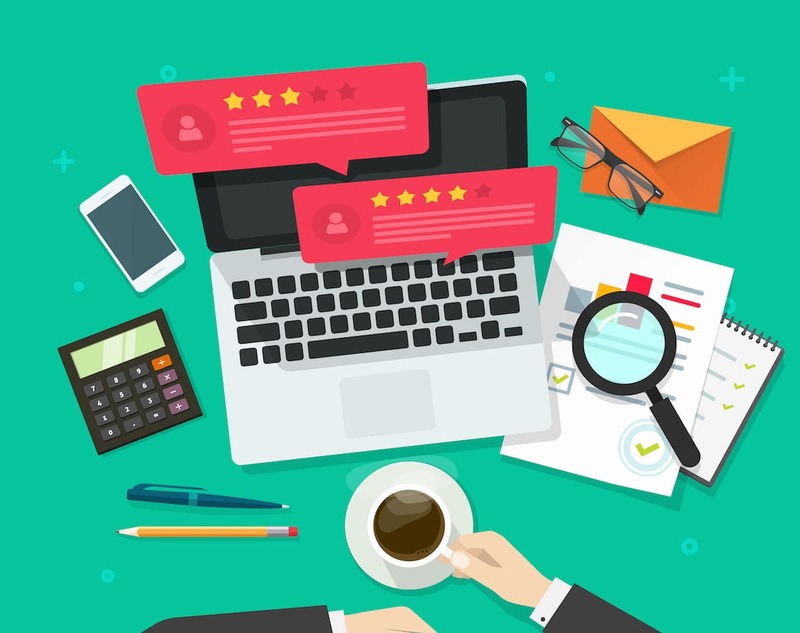 For each market, try to keep the same reviewer or review team wherever possible to ensure consistency in the type of feedback and preferences in terms of style and tone of voice. Remember that reviewing translated content isn’t their day job, so only appoint reviewers that can spare the time. We aim to make reviewing translations as easy and stress free as possible, but there’s no avoiding that it takes time and therefore you need reviewers who are able to commit to the project. It’s good to get buy-in with everyone involved in the review process from the start to minimise any friction points and, most importantly, to ensure your translation team have all the input and feedback needed to deliver the best translations possible. Engage with the champions as a group on an on-going basis to share feedback and ensure buy-in. I hope the tips above give you a better idea of how to establish your market review teams and what’s involved in the translation review process. Look out for future blog posts where I’ll be discussing how to make the review process run efficiently, and how to overcome any problems you might have. In the meantime, if you have any questions about the market review process please get in touch! I’d be happy to share my experience and advice. You may also find our International Marketing Translation Guide useful. In it we share practical steps for translating different types of marketing content and advice for working with translation service providers. Download your copy here.